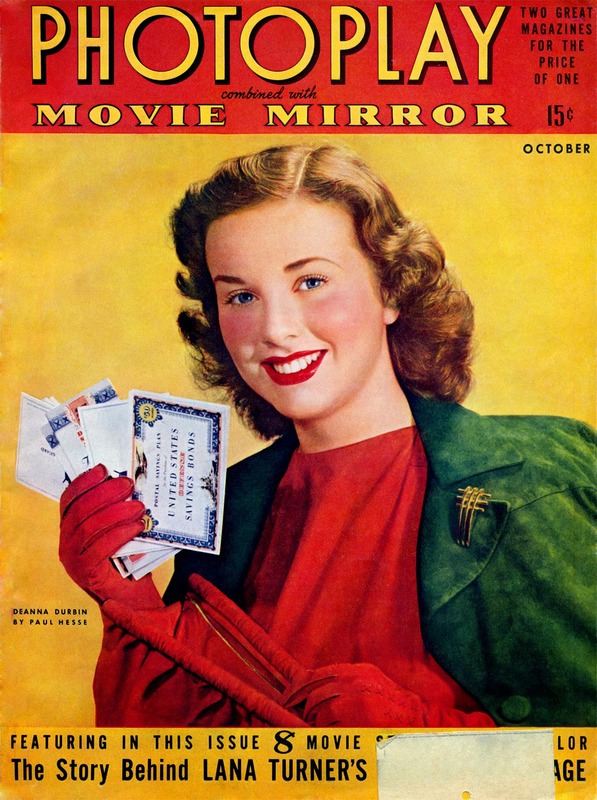 We had Deanna Durbin records when I was a kid. That is, my parents did. She could really sing.